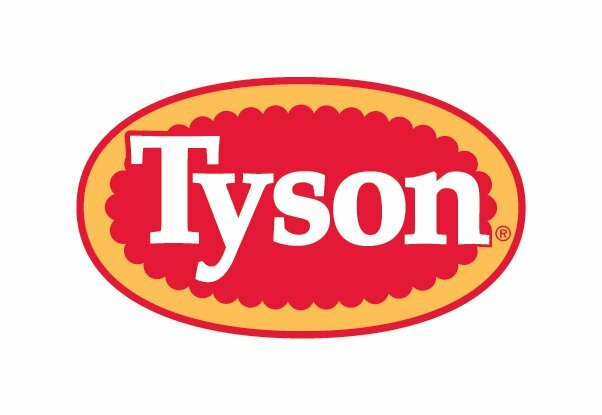 Tyson Foods, Inc. has announced plans to acquire the Thai and European operations of BRF S.A. 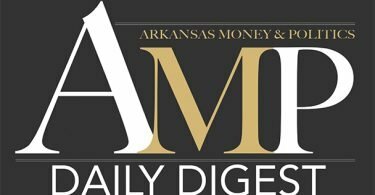 The Springdale-based food company says it has reached an agreement to purchase the operations for $340 million. The acquisition includes four processing facilities located in Thailand, along with one processing facility in the Netherlands and in the United Kingdom. CEO Noel White, in a press release, said the acquisition reflects the company’s growth strategy of having a greater international presence. The purchase, he said, will provide Tyson with a greater foothold in Asia and Europe. The Netherlands and United Kingdom facilities are designed to develop chicken products for retail customers throughout Europe. While the purchase price has been disclosed, other terms of the acquisition have not been revealed. According to the press release, the purchase is expected to be finalized before the end of the third fiscal quarter. 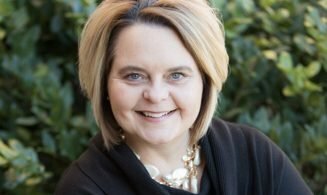 acquisition Business food Noel White Springdale Tyson Foods Inc.